The Masonic Temple building at One North Broad Street. The death of a 26-year-old man who fell while trying to climb the Masonic Temple in the shadow of Philadelphia’s City Hall last week has been ruled an accident. 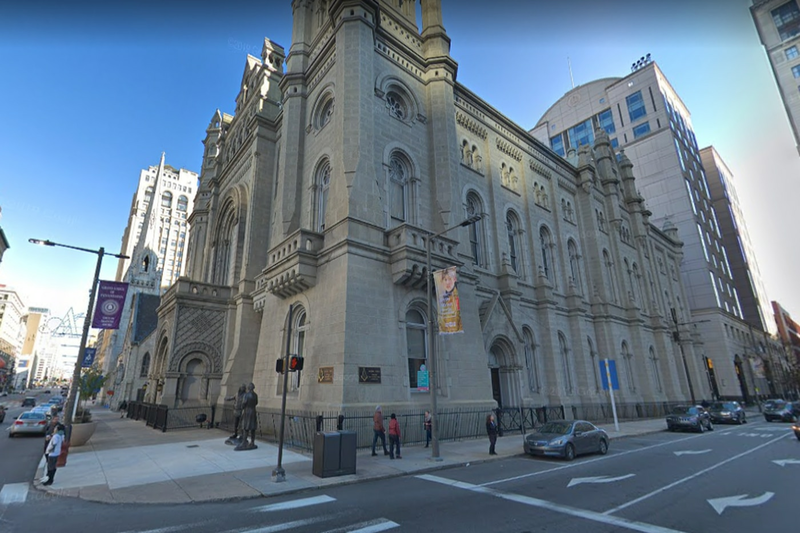 Police said Tuesday they had not determined why Mangesha tried to scale the 19th-century Norman-style landmark at One North Broad Street. Officers responding to a call for an injured pedestrian found Mangesha on Juniper Street, behind the temple. After reviewing surveillance video from the nearby Stout Center for Criminal Justice, police determined the man fell while climbing the building. Photo of Teklu Mangesha from GoFundMe page set up to raise money for his funeral. Social-media posts identified Mangesha as Ethiopian. A GoFundMe page has been set up to raise money for his funeral expenses. The page’s creator did not respond to a request for comment.